Someone in my close family needed a update for a workstation primarily used for emailing, browsing, audio and light video editing. The computer was never used for any 3D demanding games, so no separate GPU was needed, provided that I could find a CPU with a on-die GPU. Furthermore a recently bought NAS took care of all the large files, so the objectives for the build was to create a silent, very fast booting computer that could also handle heavier problems as audio and video editing. The following build is completely silent. The case has built-in heatpipes that cools the CPU, the PSU is also fanless and the SSD doesn’t make a sound. Still the SSD is blazing fast, the i5-3570K CPU is very capable and the on-die HD4000 GPU is more than enough for the workstation. Mid January 2013 in Denmark this totaled, with delivery, to 6711 DKK (1210 USD). 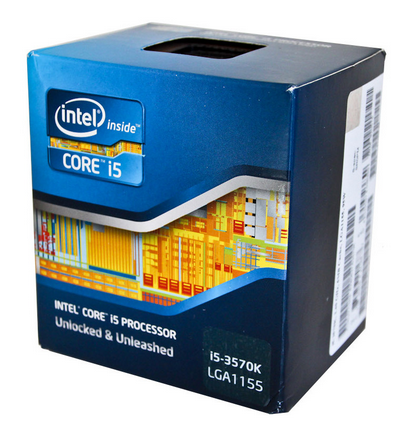 The first thing I decided to buy was the i5-3570K. It is still the king of mid range with a great performance/cost ratio. Also it has on-die GPU, HD-4000, that is rather decent. Finally, as it is a “K” type of processor it can be over or in this case under clocked fairly easy. Much like the Sandy Bridge i5-2500K processor was the best value in terms of price and performance for the 2nd generation Intel Core processors, the Ivy Bridge i5-3570K will surely be a popular processor among enthusiasts on a budget. The i5-3570K does not have the i7-3770K’s Hyperthreading capability but is more than powerful enough for most tasks even at stock clocks. Since it is a K processor, the i5-3570K can easily be performance tuned to reach the i7-3770K’s stock performance and is as equally impressive in this regard as the i5 2500K before it. The Streacom FC8 Evo is a compelling product that stands out with its attractive and compact form factor. 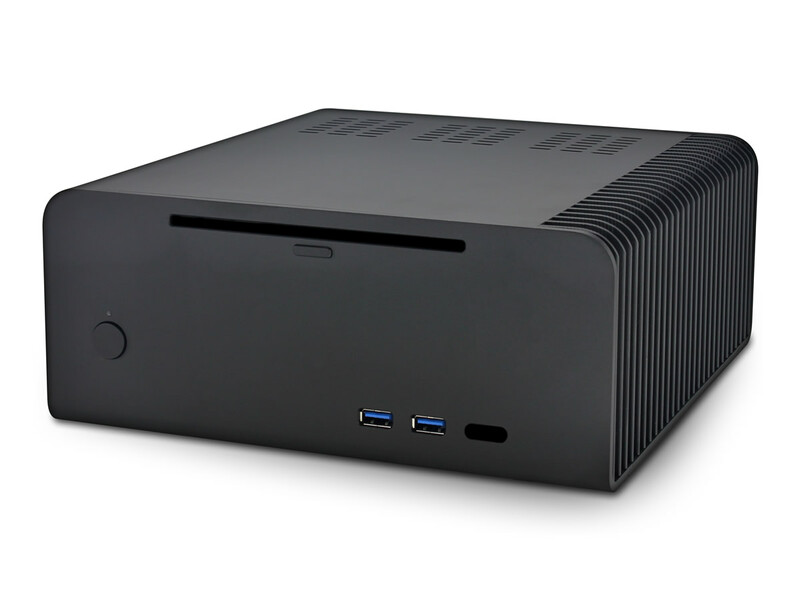 It is compatible with off-the-shelf desktop processors and motherboards, and it supports a slim optical drive, a pair of hard or solid state drives, a low profile expansion slot, and USB 3.0. If that isn’t enough already, its price tag puts it over the top — £104 is downright cheap for a case of this type. 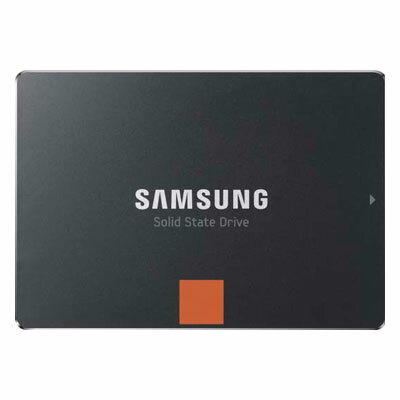 I have chosen the Samsung 840 series SSD as it has good reviews and performance in its price range. 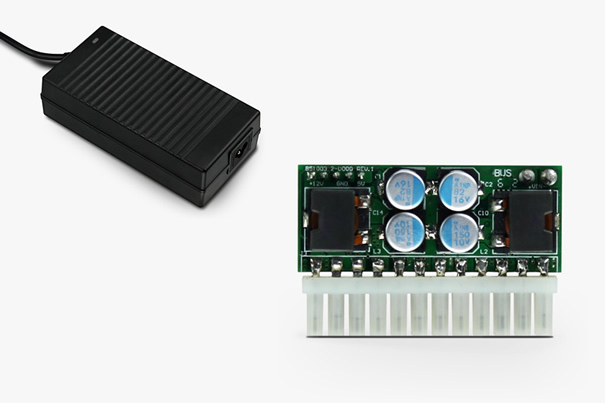 Better (MLC) drives exists, but at a higher prices. We found it to be a very consistent performer and no slouch when it comes to real world tasks thanks in part to their 300Mhz triple core controller. Reads were consistently in the vicinity of the 530MB/s mark and writes near 240MB/s. It was actually a bit surprising given what we know about TLC NAND that the drive performed as well as it did. The main reason for me choosing the this Z77 based motherboard was that it was on the narrow list of motherboards that that would fit the case and the specially heatpipe arrangement. I wanted to have a Z77 based as I would like to have the option of underclocking the CPU easily if needed. Obviously I needed some memory as well, so I chose some speedy and low-profile memory modules from Corsair as I was worried about the clearance beneath the heatpipes and the HDD/DVD cage. I chose 8GB as this build is also used for video and audio editing at times. Mind that the motherboard below only has to slots, so is a bit more exepensive to upgrade later on as one will need to buy two completely new sticks. This is a DVD drive that is supposed to work with the FC8B, but getting the eject button work with the rather special mechanism in the FC8B is quite hard. Currently is not working and when I get around to it again I need to work with the adhesive pads that came with the FC8B to get the eject button to work. If no special need for a built-in drive is needed I would recommend a USB3 external drive. Attach the head of the USB 3.0 cable, the 24-pin power connector, memory modules and the SATA cables before starting to mounting the heatpipes. Many of the slots are not accessible after the heatpipes has been placed. 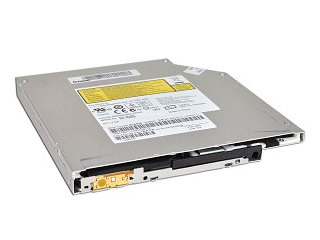 The closing mechanism of the Sony DVD Writer AD-7640S is very hard to get to cooperate, so if you only seldom need a CD/DVD drive consider a external USB3 drive for those occasions instead. Hi, Thank you for your post! What components would you use if you had to build such a system today? I am looking for a powerful silent mini-PC equipped with Intel i7-CPU. 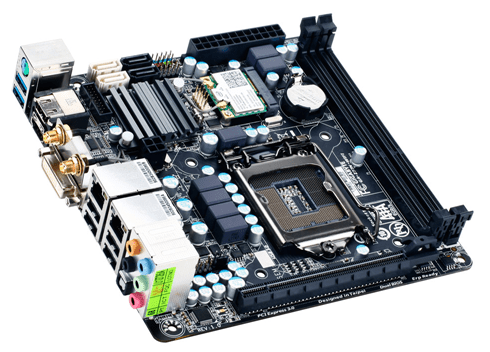 The new build from ASRock VisionX 471D http://bit.ly/18uFZKA looked nice but it seems putting an i7 into this form factor is really an issue in terms of cooling.